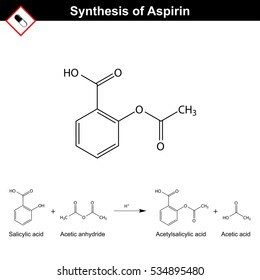 Acetylsalicylic acid (aspirin, ASA) molecule. 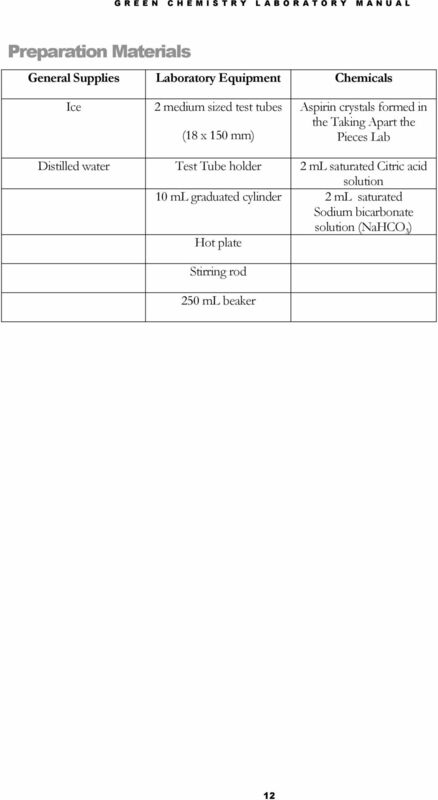 Structural chemical formula and molecule model. 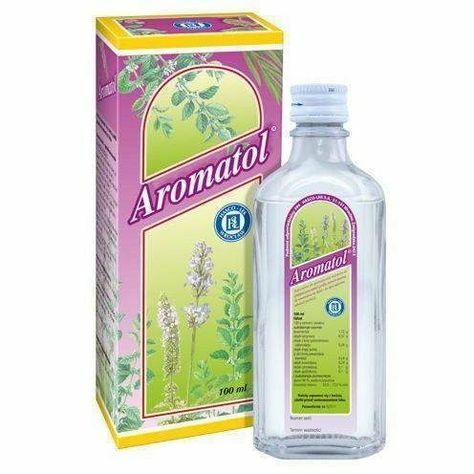 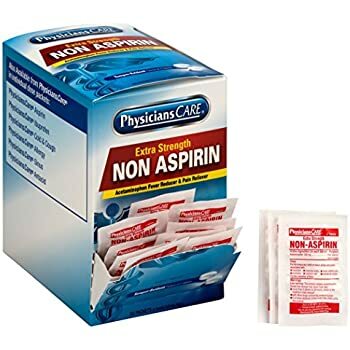 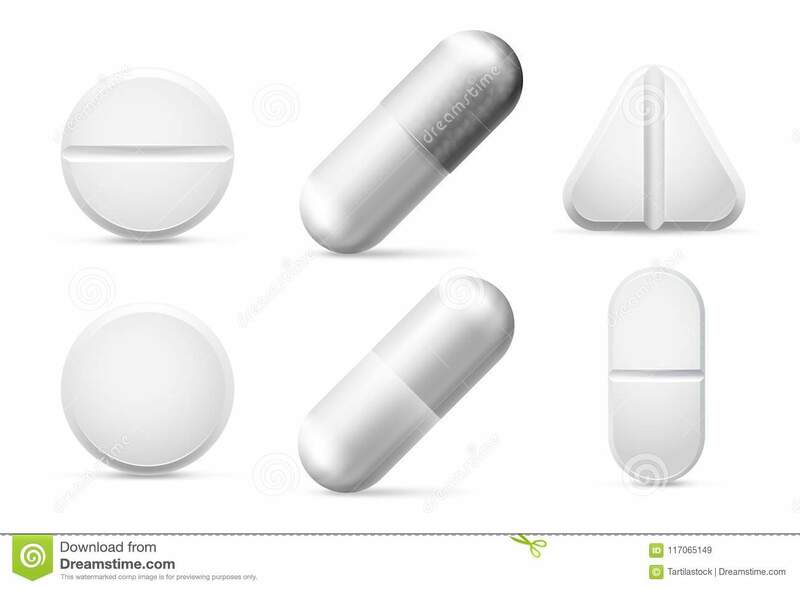 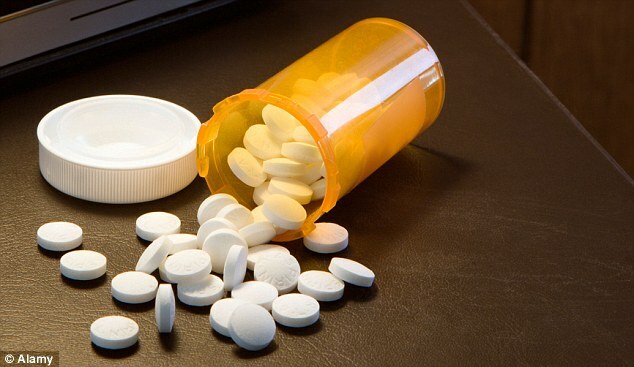 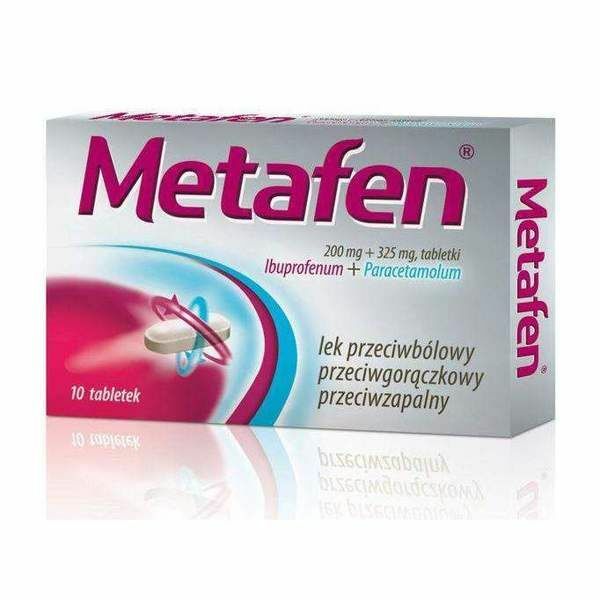 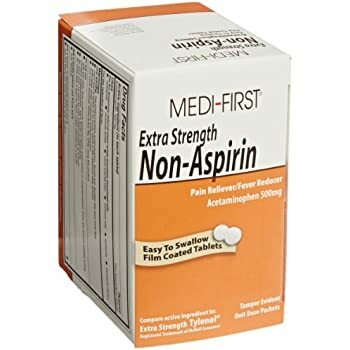 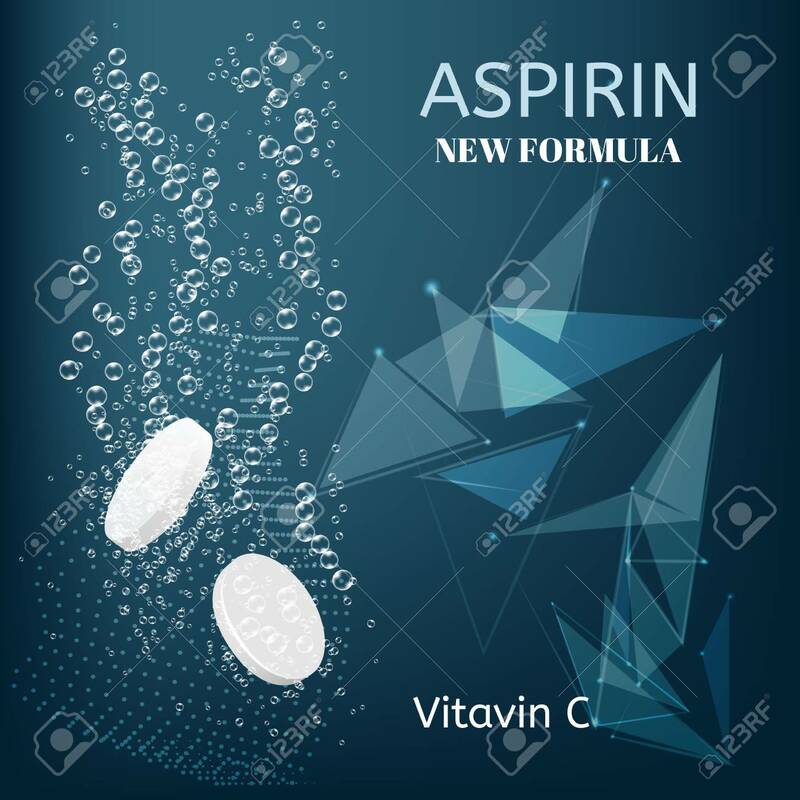 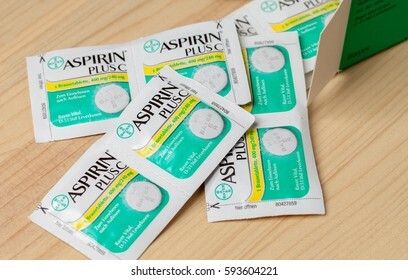 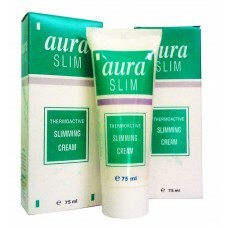 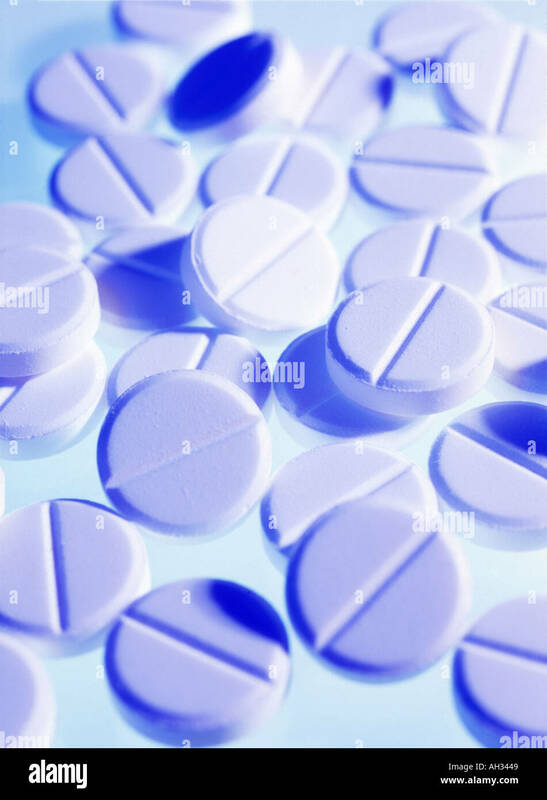 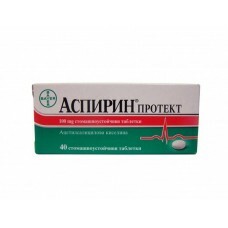 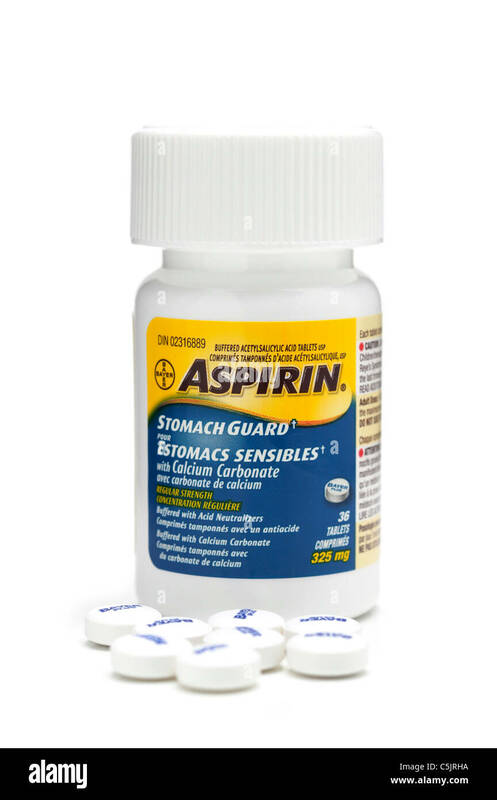 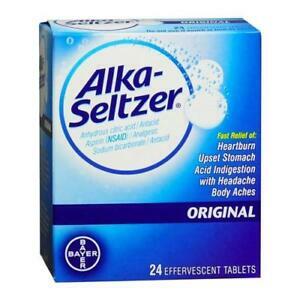 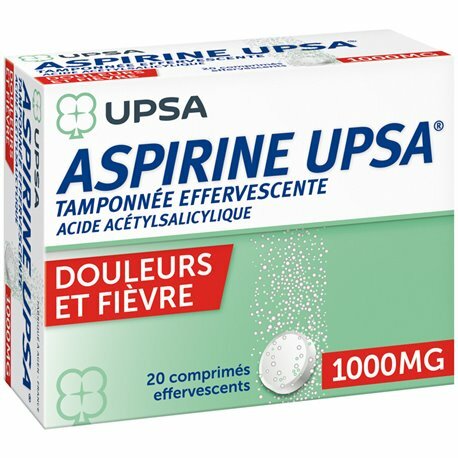 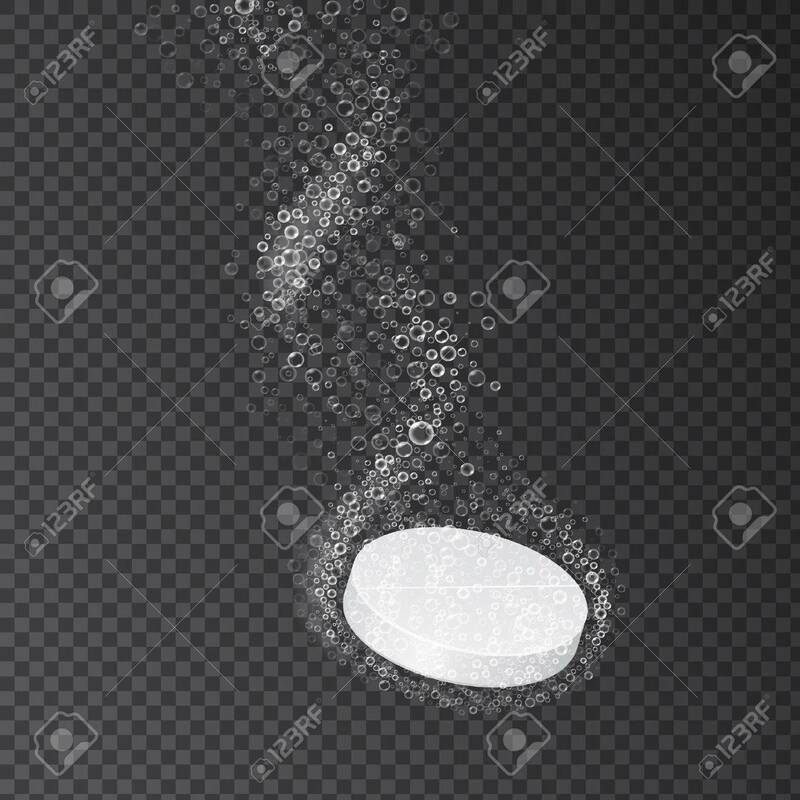 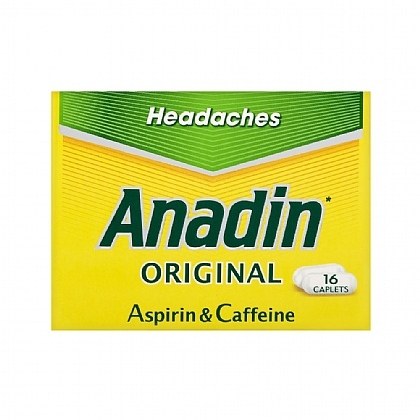 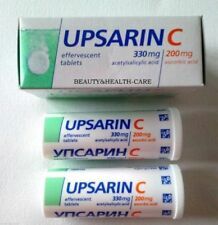 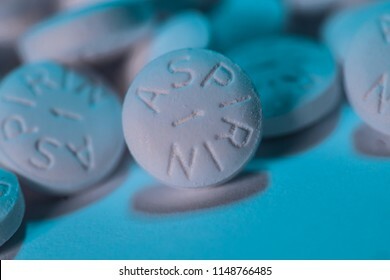 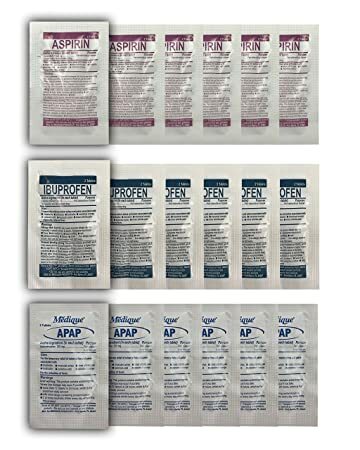 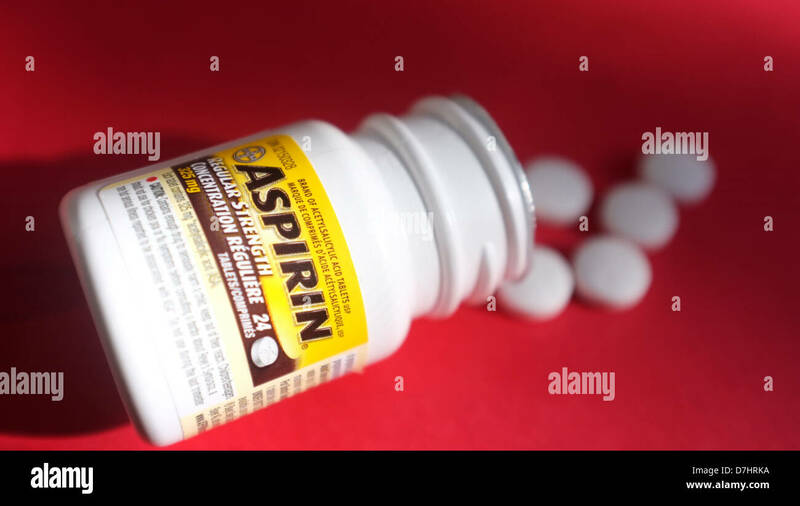 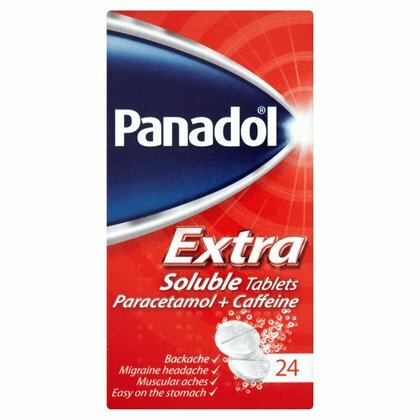 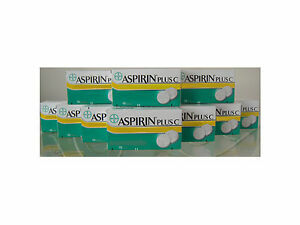 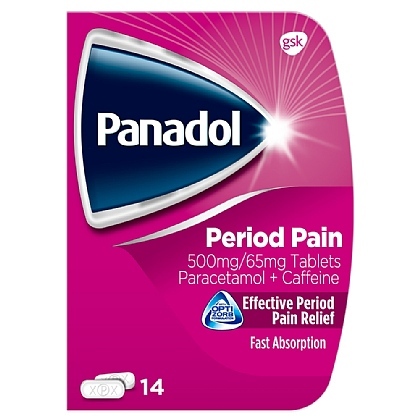 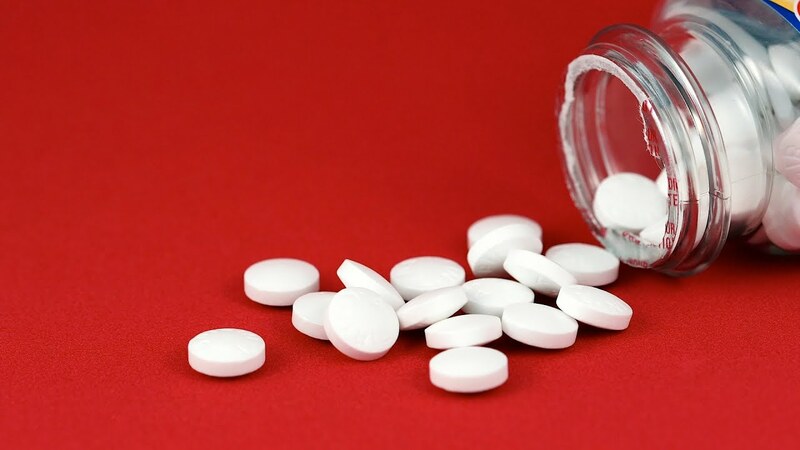 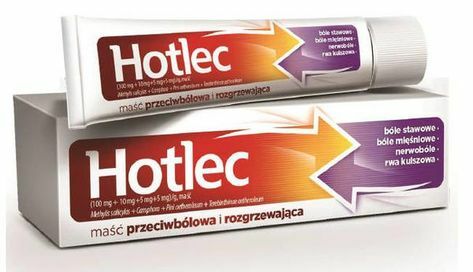 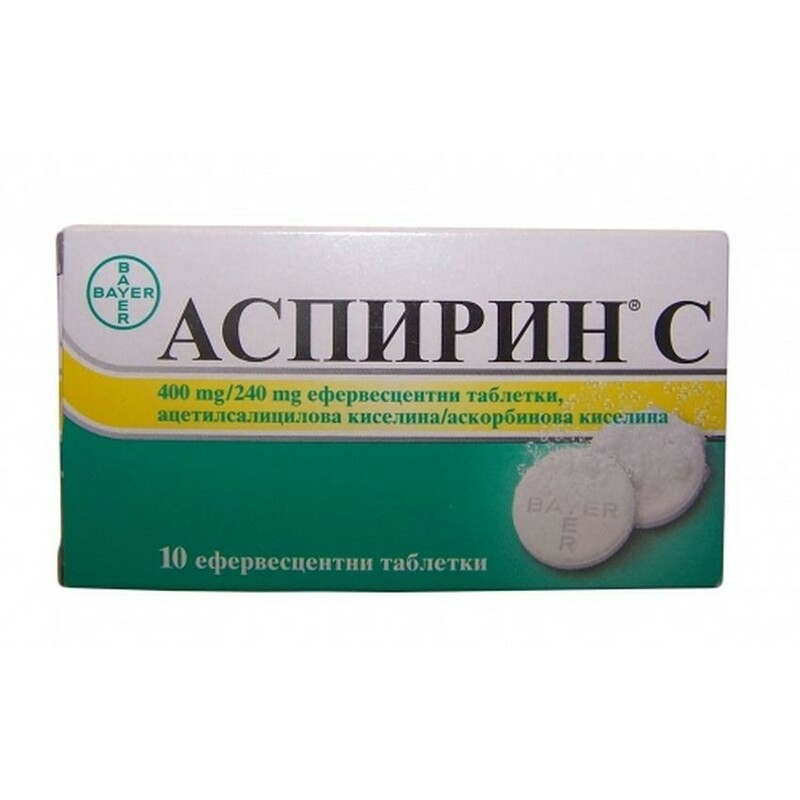 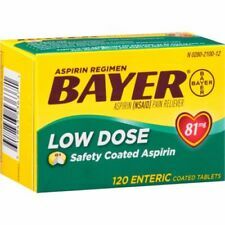 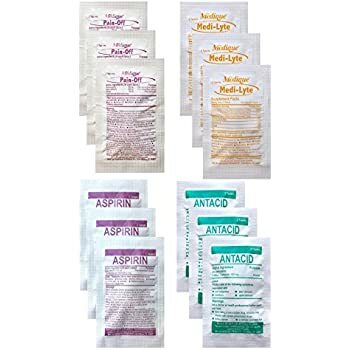 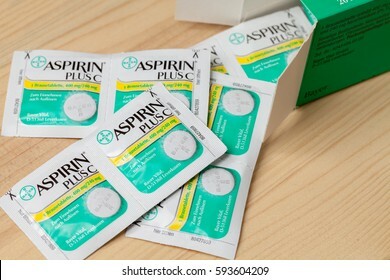 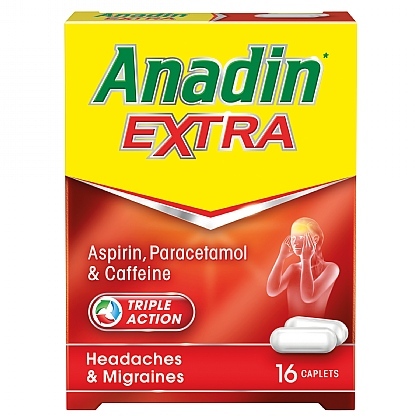 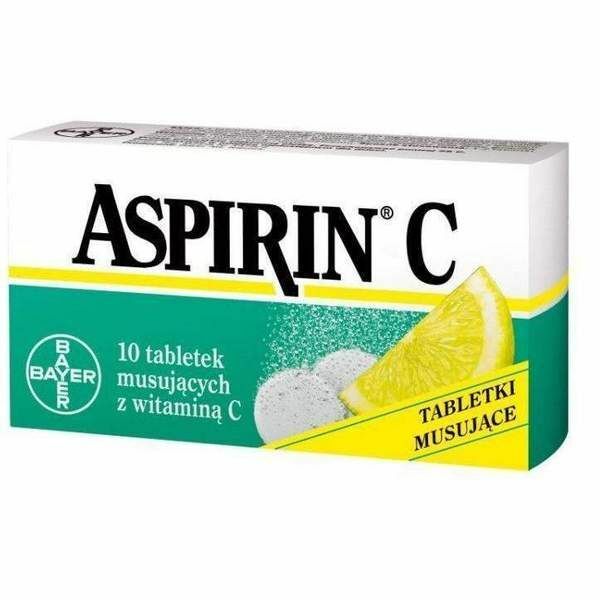 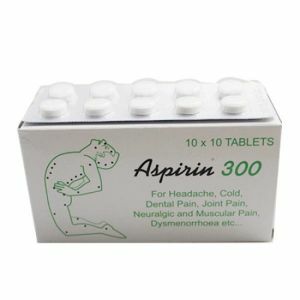 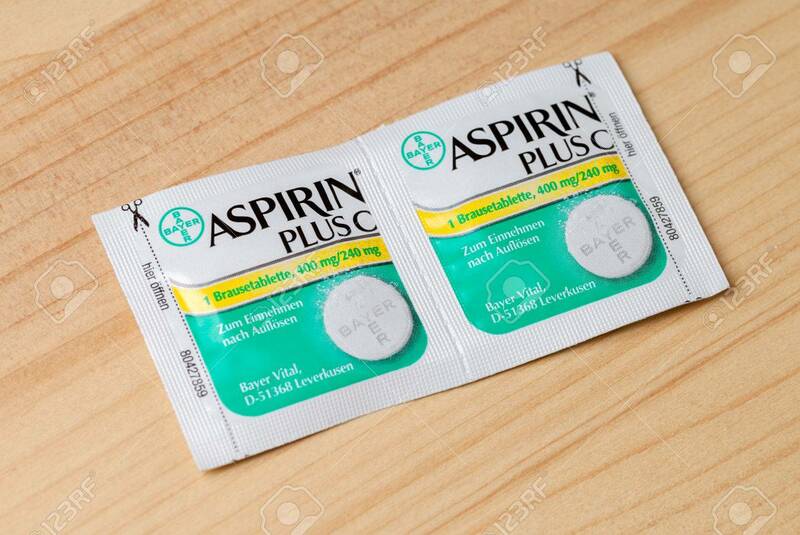 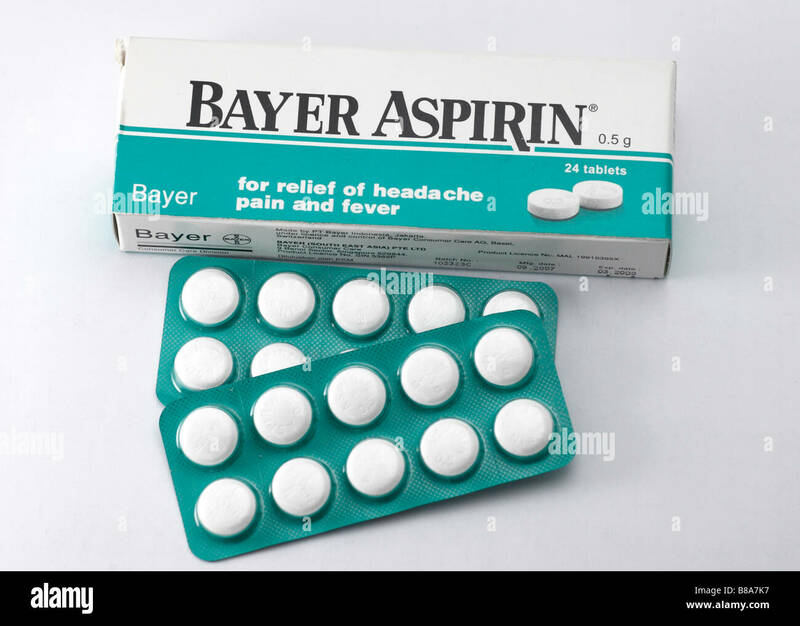 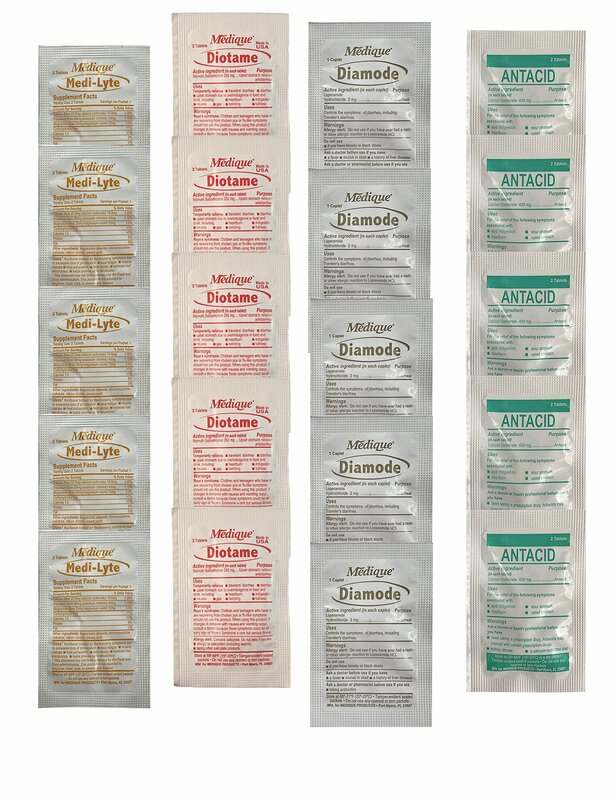 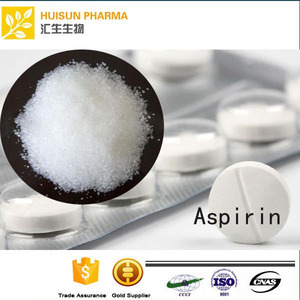 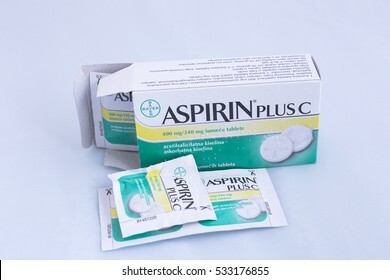 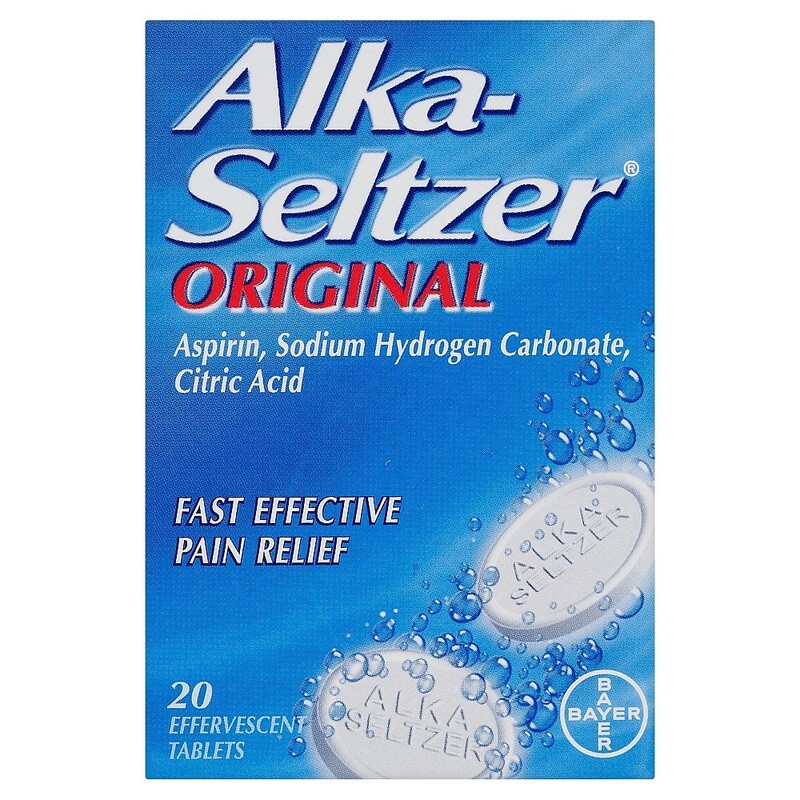 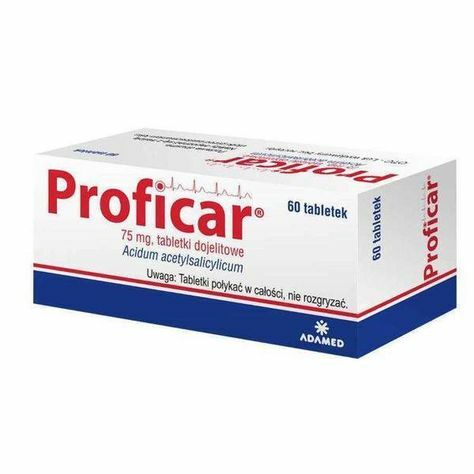 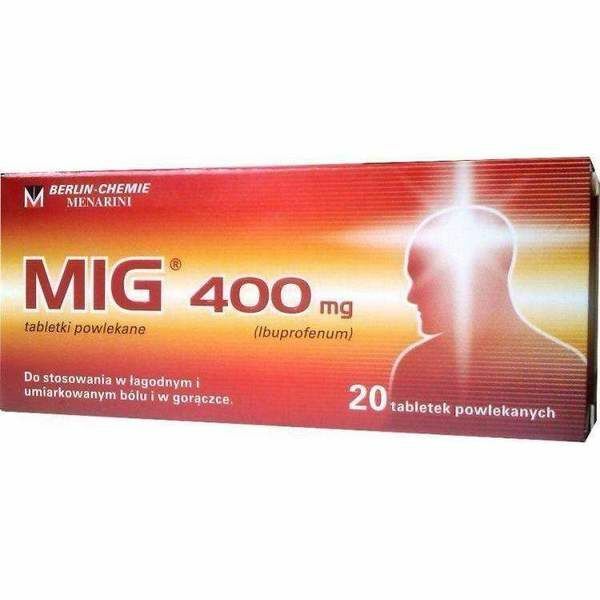 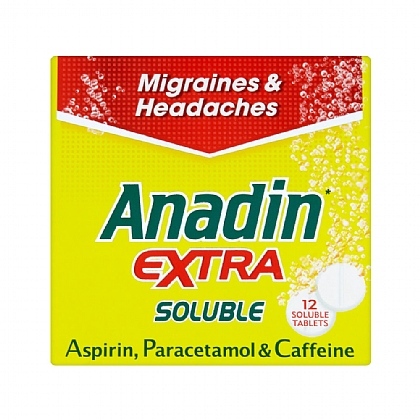 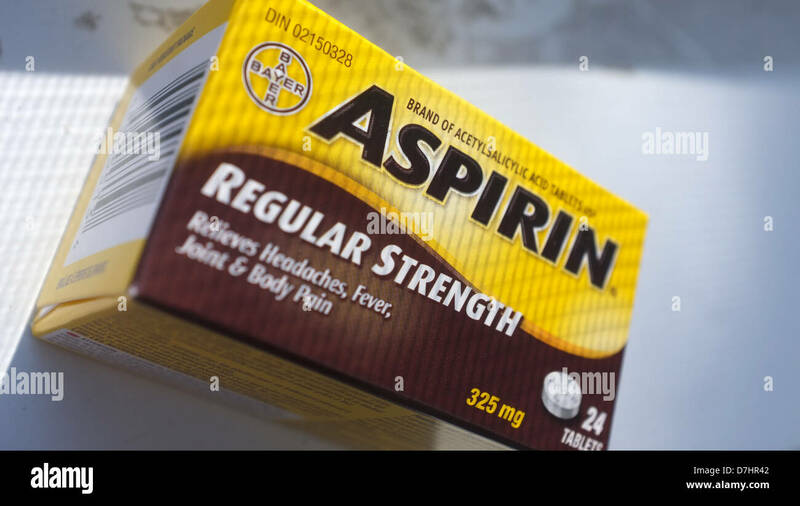 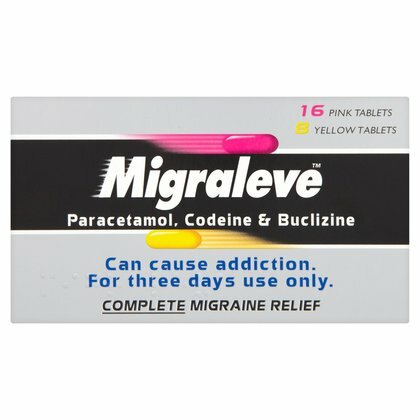 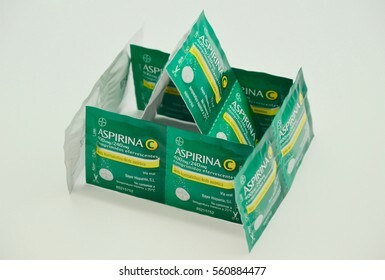 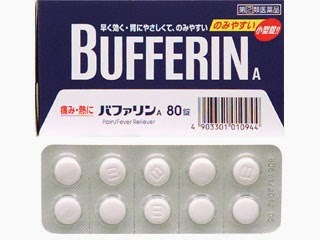 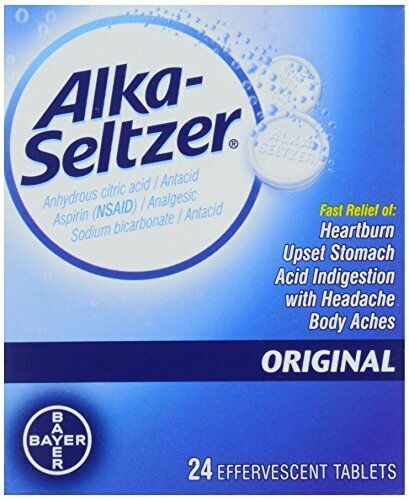 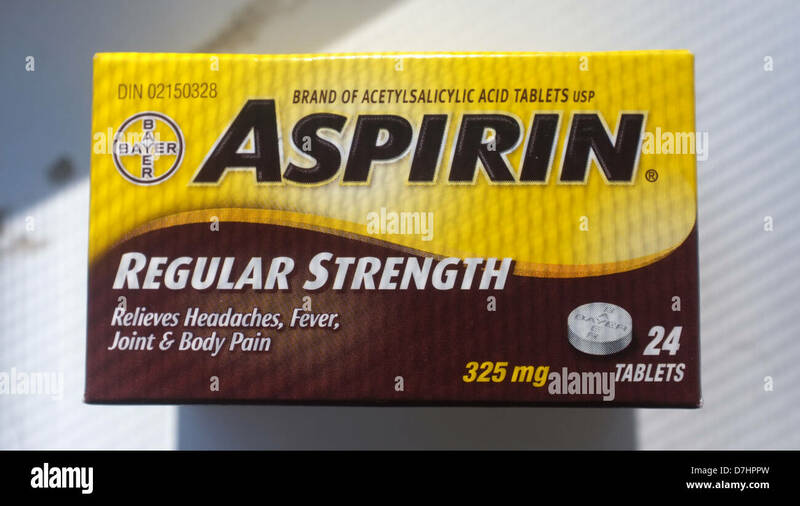 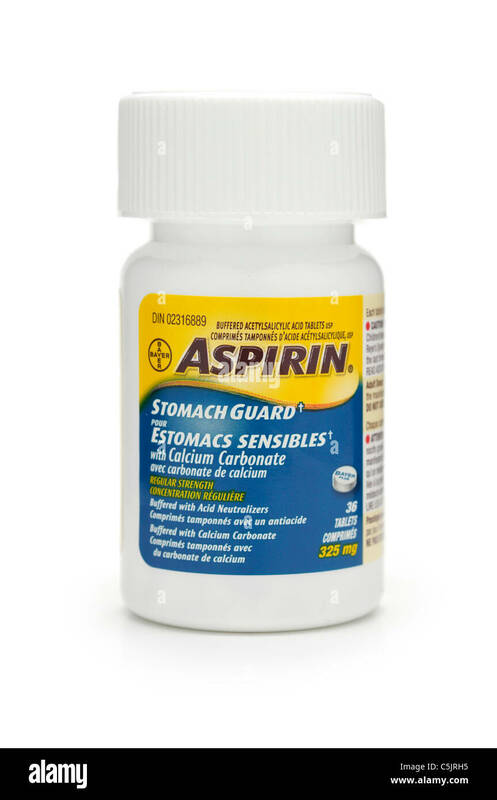 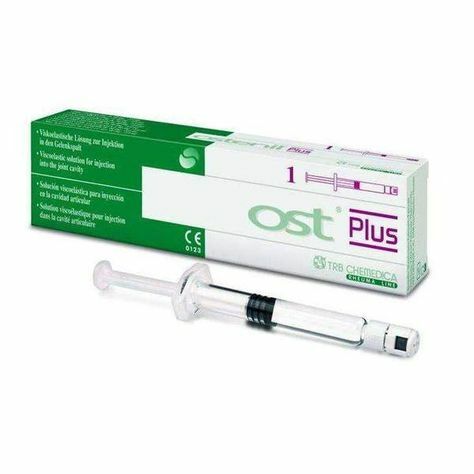 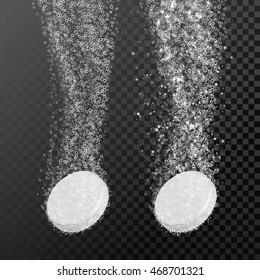 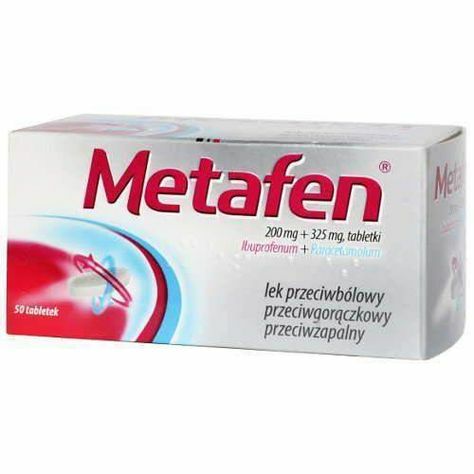 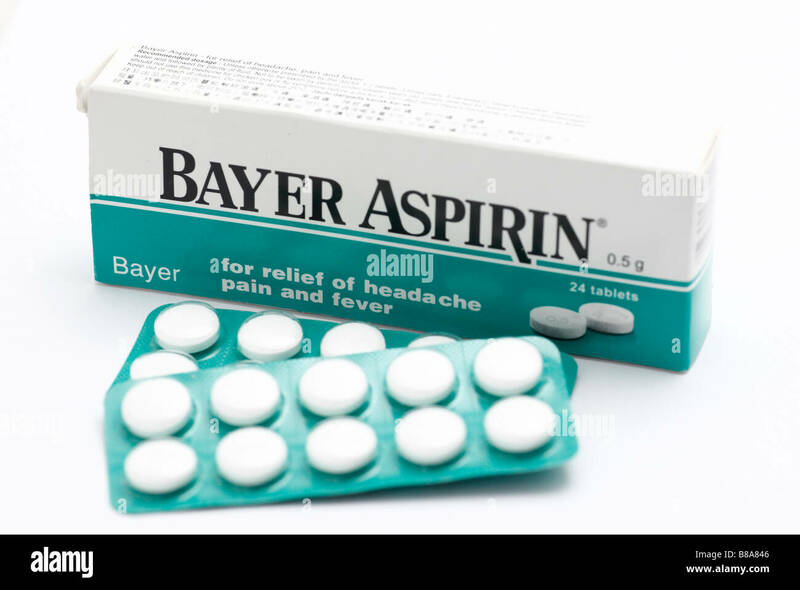 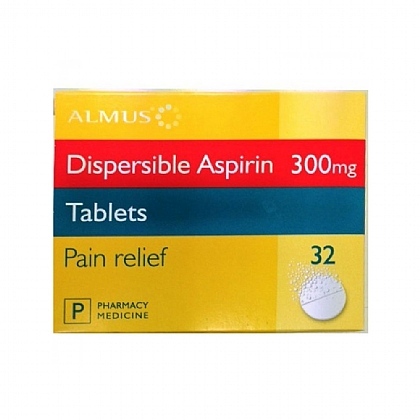 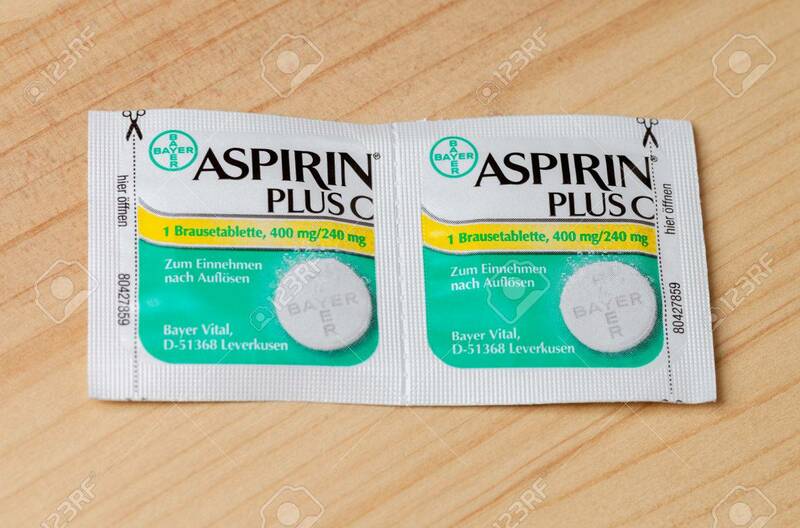 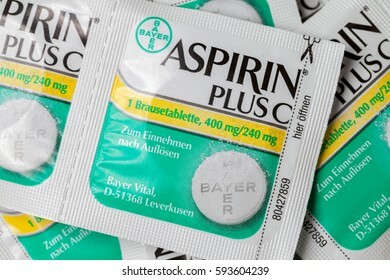 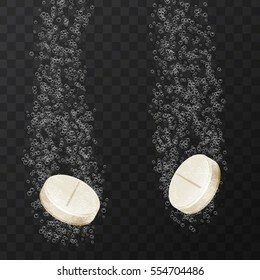 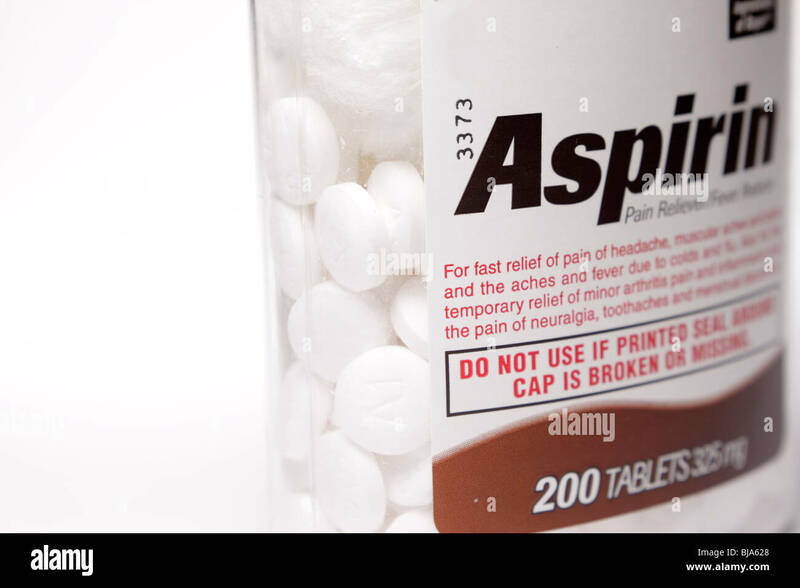 ASPIRIN (100mg 20 tab) (500mg 20 tab) (Plus C Eff. 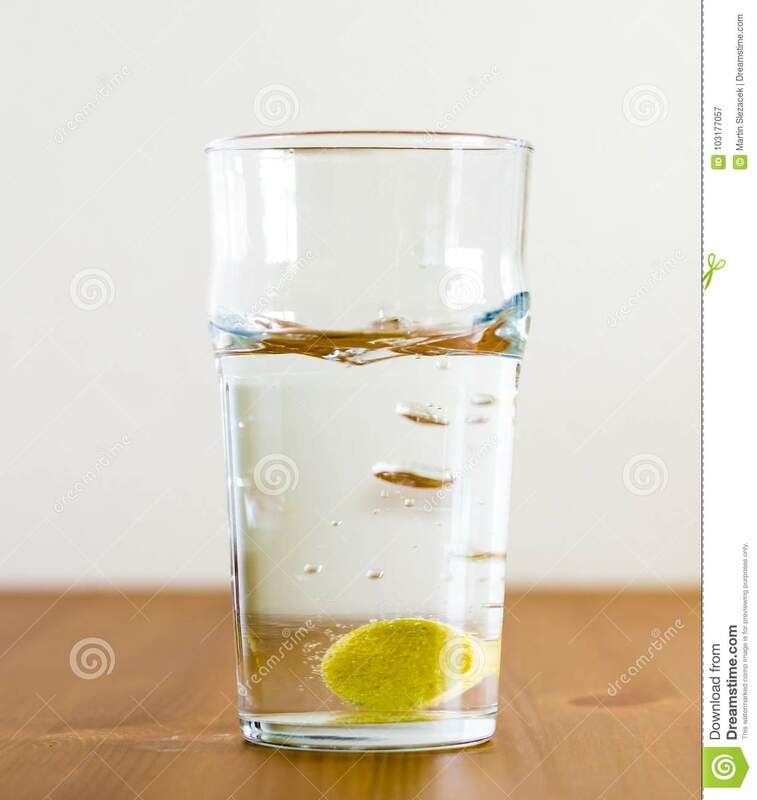 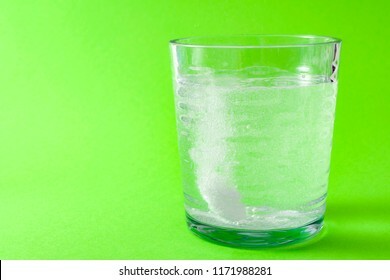 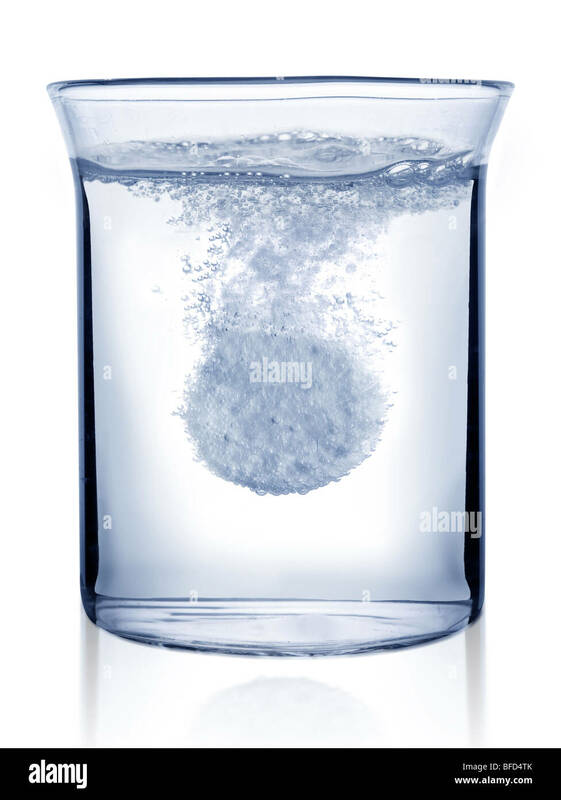 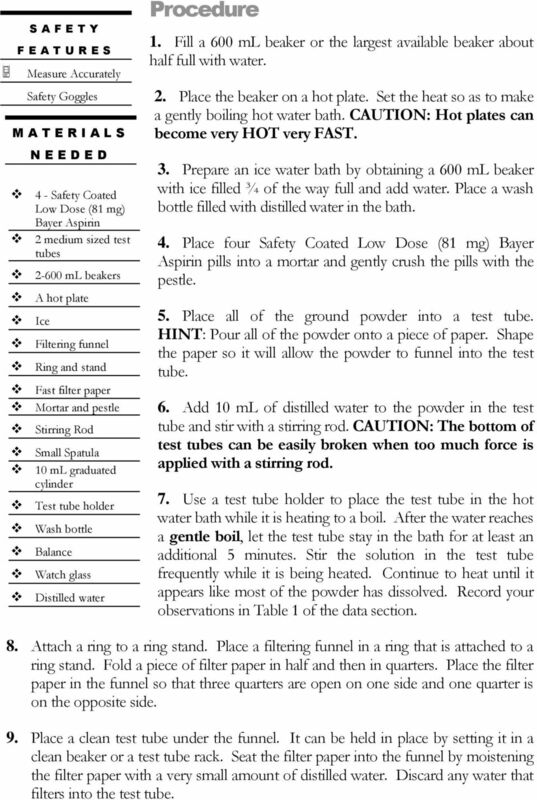 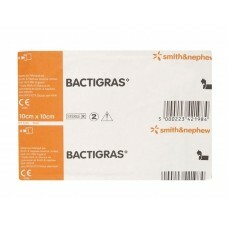 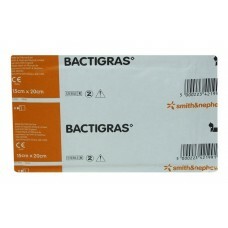 Fill a 600 ml beaker or the largest available beaker about half full with water.